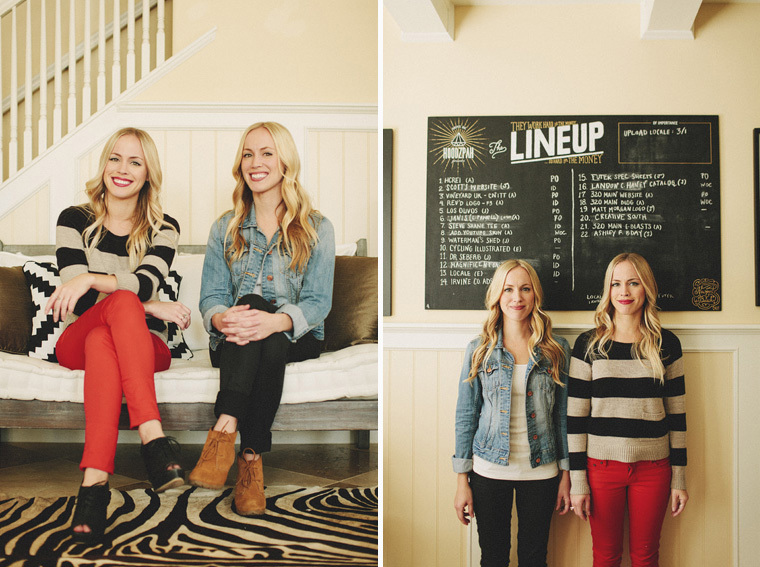 I had the opportunity to put together a photo shoot for Amy and Jen from Hoodzpah Design. 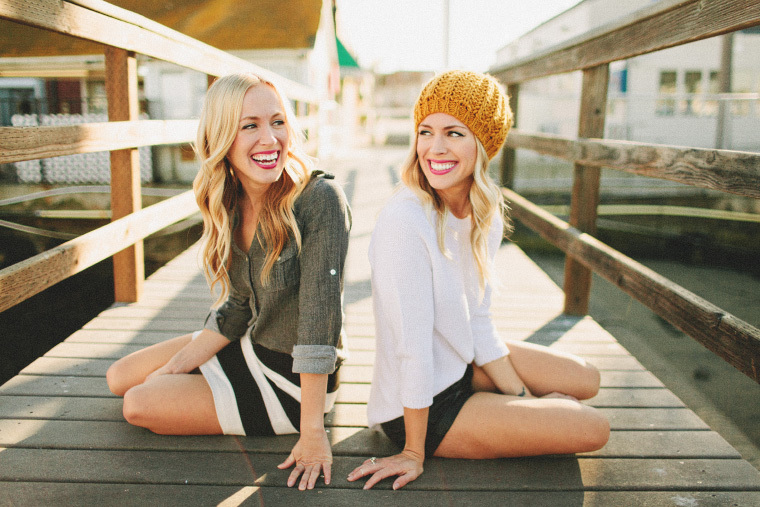 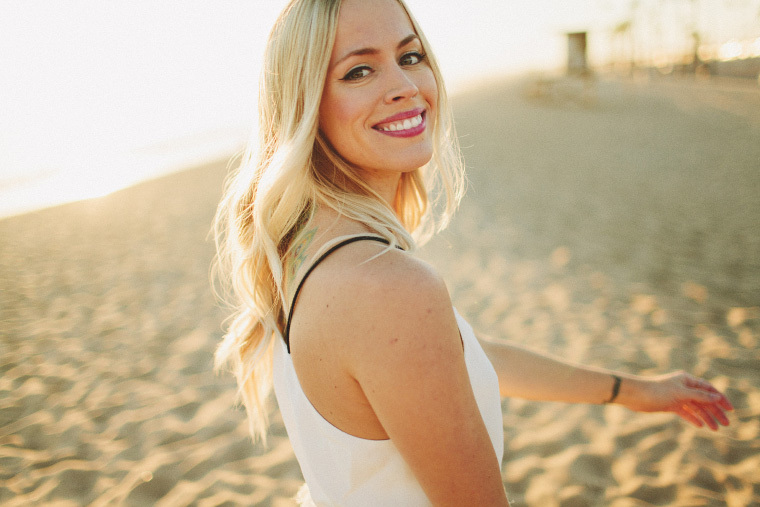 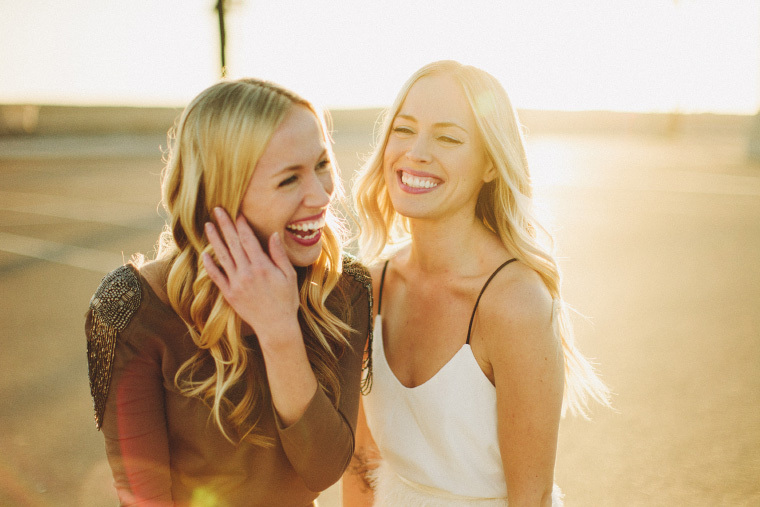 These twin sisters are an amazingly talented designing duo, based out of Newport Beach, CA. 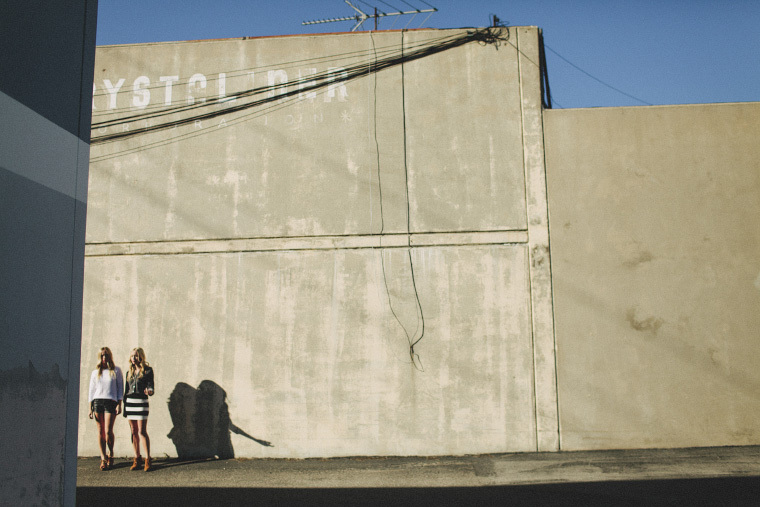 Do check out their work, you won't be disappointed!